Credit Card Skimming or Clonning is a type of Credit Card fraud in which scammers illegally steal information from your credit or debit card by using skimming devices. Once scammers capture your card details from magnetic stripe, they use it to create fake or cloned card that is used to access your account and steal your hard earned money. The whole process is known as card skimming or cloning. 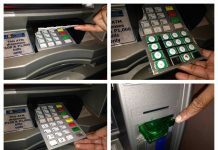 Card Skimmer just look like real card reader so it becomes very difficult detect such tools. The device or tool which is used for stealing card information is known as Card Skimmer. They are attached to real card readers or payment terminals in such a way that they don’t disturb the functioning of ATM or payment terminal and easily fetch all card details after card swipe. How Credit Card Skimming Works? Credit Card Skimming is an act of using a skimmer to illegally extract the card information from the magnetic stripe of credit card. This information like card number, expiration date, Name of card holder is copied onto another blank card (known as cloned card). The cloned card is then used to access the account of actual account holder and make purchase or withdraw cash. Card Skimming Process usually involve two devices or hardware – micro or spy camera and card reading device (skimmer). Card reading device is used for capturing the card details whereas micro camera is placed to record your PIN when you enter it through ATM keypad. Card Skimmer or card reading device is placed over the card swipe system at ATMs or payment terminals. When card holder swipe the card at ATMs or Gas station, the device capture all the card details from magnetic strip of card. 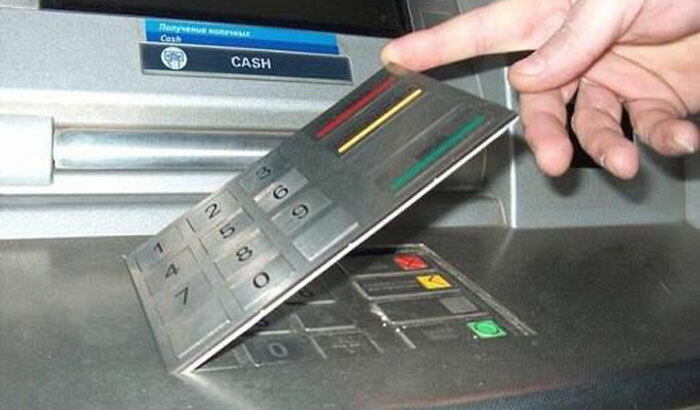 A spy camera is positioned at ATMs to just above the keypad to capture the card PIN. When you enter the PIN, it is recorded into camera. Instead of a spy cam, scammer can also use an overlay fake keypad that fit over real keypad. When you enter the PIN, it logs the keypad strokes. The ATM machine or terminal continue to work as normal but your card details and PIN has been stolen. 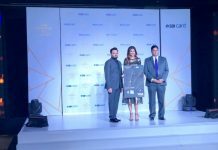 Now, the card data is copied onto a dummy card and used to withdraw money from your account, make online purchase or they can sell your information online. Card holder or victim is unaware about card details theft until they notice unauthorized transactions on account. What a Credit Card Skimmer looks like – How to spot skimming device? Now you are aware that your card details can be compromised easily by your own hands. 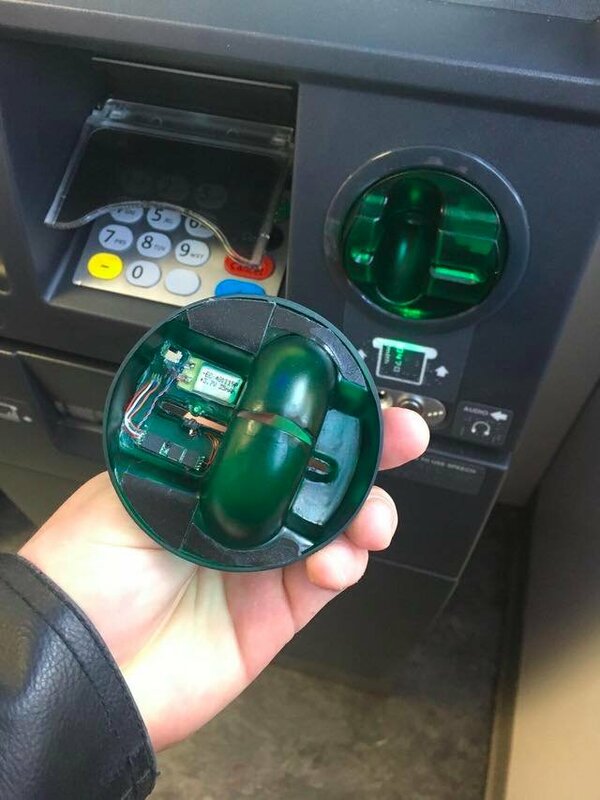 If you already know how does credit card skimmers looks like, can help you to protect your hard earned money from looting. Simply, a skimmer is a device that is attached to ATM or payment terminal to copy the card details and clone it on bogus card. Avoid handing over the credit card to personnel working at restaurants or gas stations as they can be provided with handheld pocket skimming device. You must know the difference between real POS machine and skimmer to avoid becoming victim to card skimming. 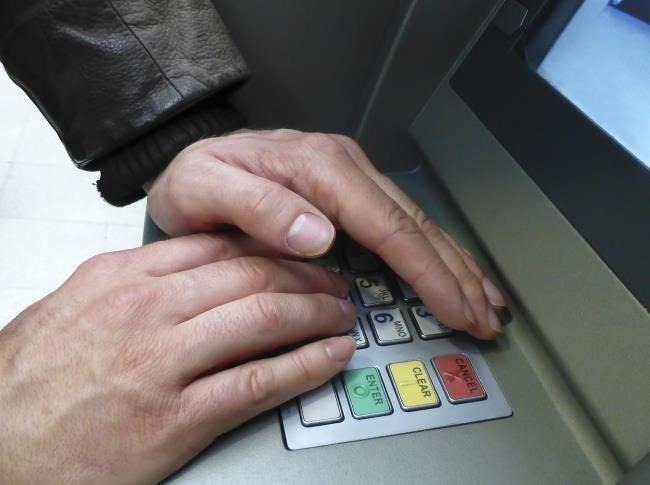 Before swiping the card at ATM machine, always wiggle the card swipe part as there could be attached skimmer. They just look like the real card reader. Always cover the keypad with your another hand while entering the PIN to save from spy camera, even if there is none watching you. Also wiggle the keypad to look for fake keypad at ATMs. Scammer can also place the skimmer in the blink of an eye on top of the Ingenico self-checkout card reader blocks the back light from coming through the fake PIN pad overlay. How to Prevent or Avoid Credit Card from Skimming ? So you can save yourself from credit card skimming with a little awareness. However, we will discuss these points in details in next article to prevent your credit card from being cloned. 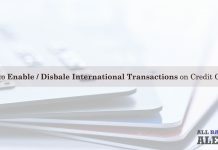 Previous articleHow to enable disable international transactions on credit card? 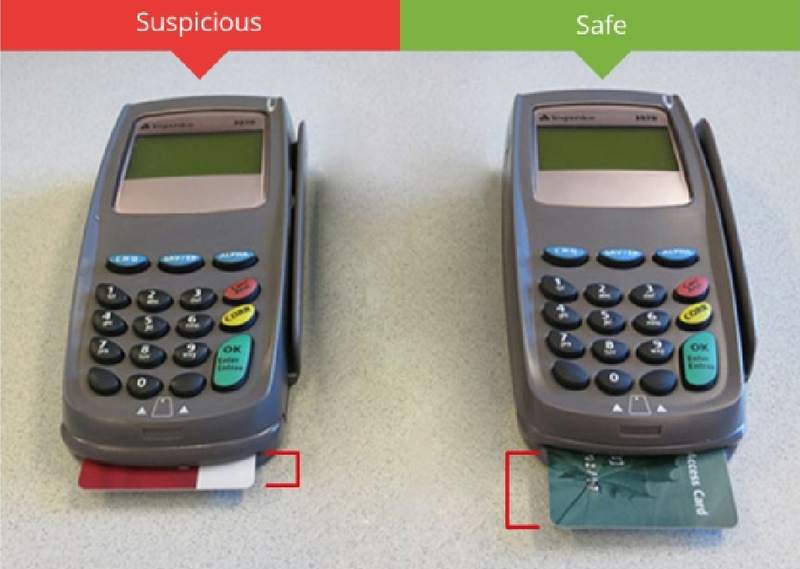 Next articleHow to detect and protect Credit Cards from Skimmers ?